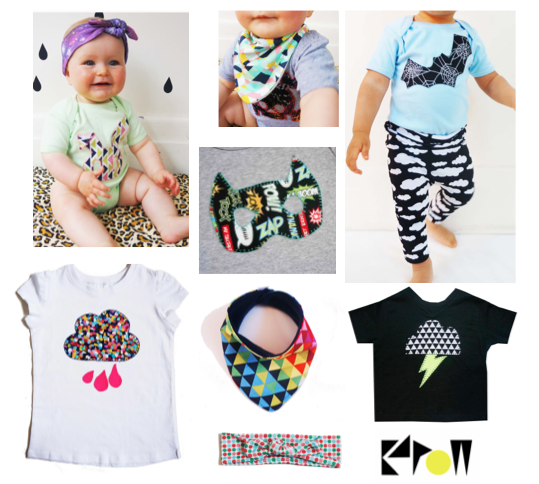 This blog on my favourite stores and labels is all good and fine as long as The Design Files blog stops beating me to the punch! I swear they keep featuring people I intend to feature! This week they featured Pop & Scott, who will be popping up eventually here when I do a blog on creative workshops and classes you can take around Melbourne- Pop & Scott do an amazing floral head garland workshop- just wait and see! 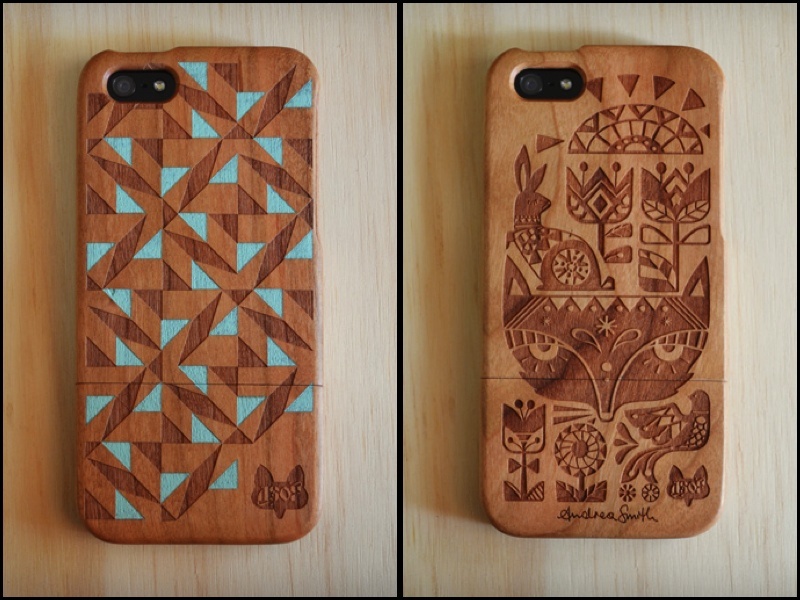 So this week’s store I have started seeing popping up all over the place in blogs and other design media, but I discovered it last year when I was looking for an wooden iPhone cover. I had seen the idea somewhere and my searching lead me to A Skulk of Foxes. Here I found a range of covers made of hardwood with designs etched and enamelled onto the back. Check out the pic below, I absolutely love them! They also have a range of other bits and pieces like jewellery and clocks. I love the colours and designs in all the clocks, and since I have a thing for foxes at the moment, pretty much everything in this store appeals to me!! 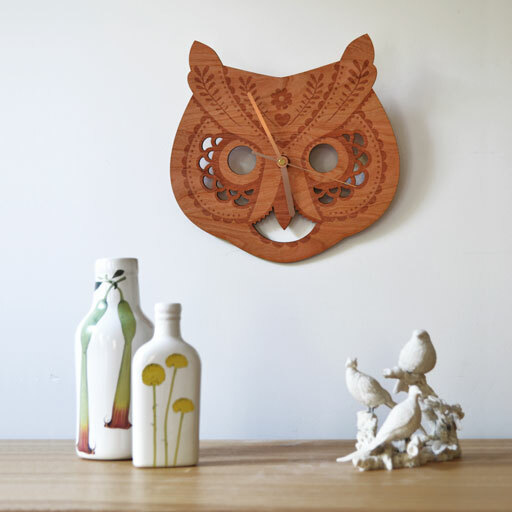 The fox clock- yes please! The jewellery range has an almost fairytale story theme with foxes, squirrels, birds and rabbits featuring mostly as silhouettes but also some with details etched on them. 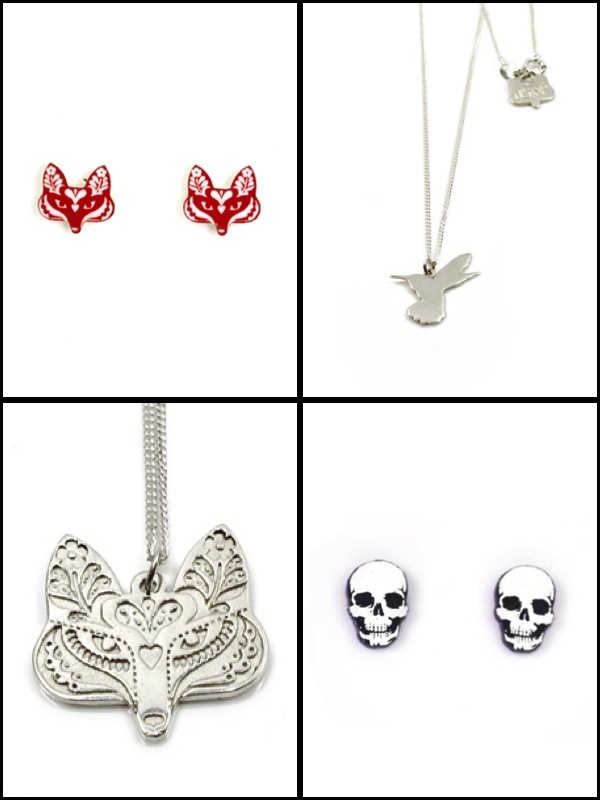 They are also well known for their range of skull jewellery and accessories. I’ve noticed over the last year skulls are getting pretty popular, more of the intricate decorative skull designs rather than depressing grunge though. A Skulk of Foxes have this covered, if I was going to be into skulls I love what they have! 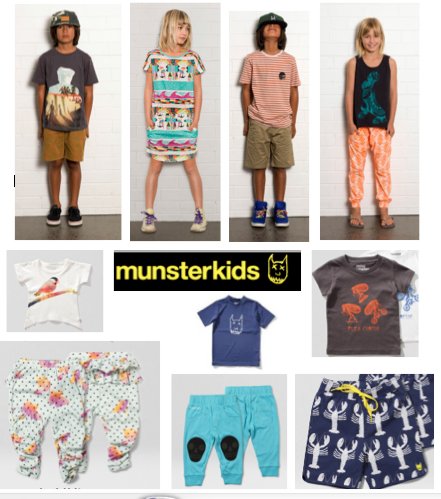 You must take time to peruse the webstore! Thoughts and opinions are my own, photos are not!